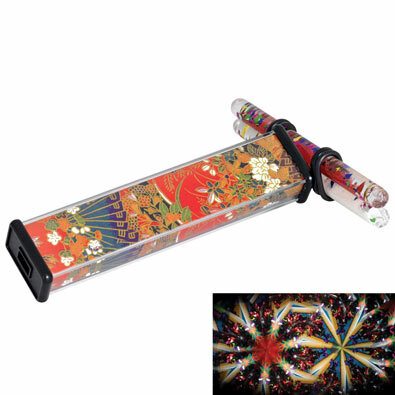 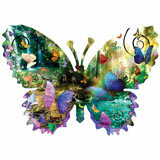 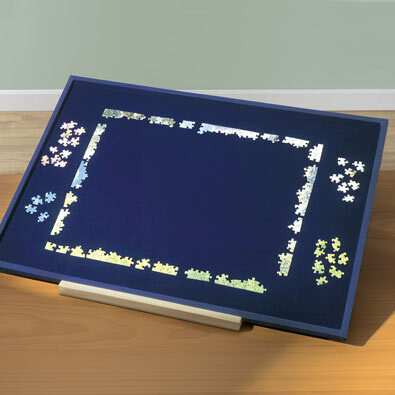 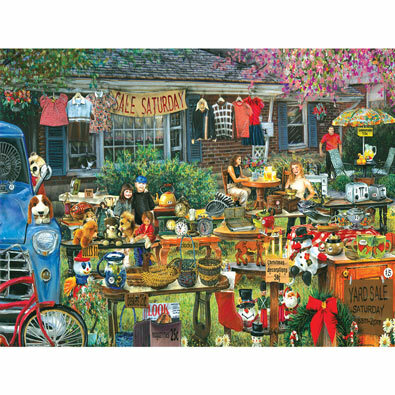 This 300 large piece jigsaw puzzle is designed by Mary Ann Vessey and measures 16" x 26". 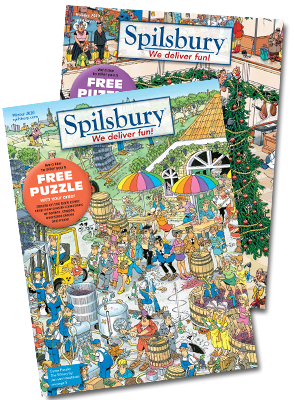 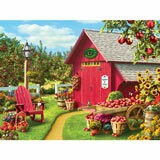 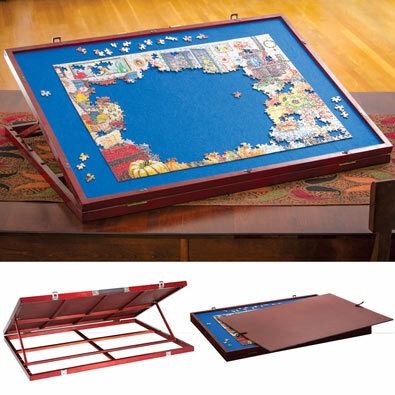 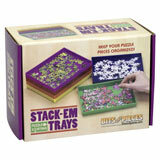 This 300 large piece jigsaw puzzle is designed by Chuck Pinson and measures 16" x 26". 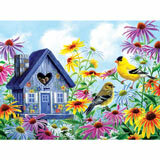 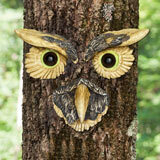 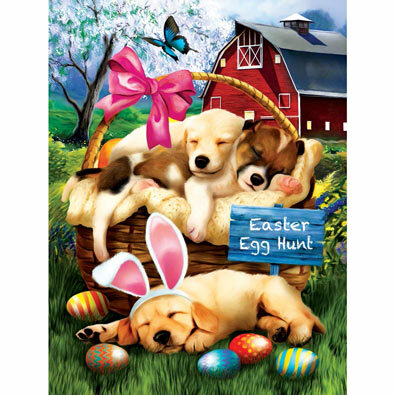 This 300 large piece jigsaw is designed by Susan Brabeau and measures 20" x 27".